How much input will we have with the music? It’s your day. I’ll be happy to play anything you’d like while staying away from the songs you prefer not to hear. When you get my planning system, you’ll see that there’s a section entirely devoted to this. It’s broken down into “must plays”, “must-not plays”, and “fit these songs in if you can”. Although I have no problem letting you pick out as much music as you’d like, don’t feel you have to. My expertise is in in picking music to get your friends & family out on the dance floor and keeping them there!! When we meet for our final consultation, we’ll discuss your music in detail, before coming up with a plan for the day. What if you don’t have the songs that we want? Short answer – I will. My music catalog is giant, approaching nearly 100,000 song titles. Although it’s rare that I get a request for a song I don’t have, when I do, I purchase it. Between subscription services that supply new music & requests that I add, my collection grows by hundreds of songs every month. That’s one of the perks of this business – I guess you could say that I’m a music junkie. For last minute requests, my equipment allows me to “download” songs over the internet from subscription services like napster and ITunes. That allows access to another 8 to 10 million songs. Yes. From the major components, to my music library, right down to the last wire and connector, I have a replacement for anything that could potentially stop the music, and the fun, at your event. I’m anxious about planning my day but have no idea where to start. Can you help? Of course. 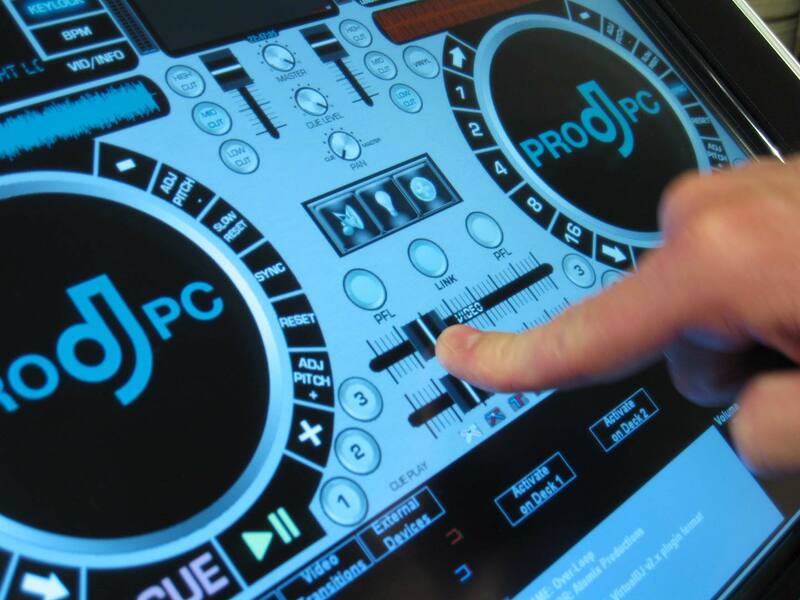 In order to craft the perfect playlist, we’ll need some tools. 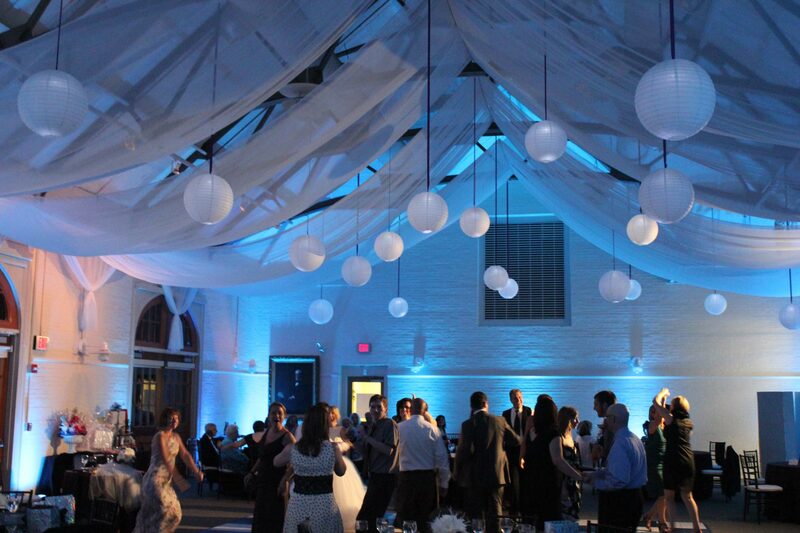 As a customer you’ll have one of the most in depth event planning systems available. It includes everything you need to completely plan your music and timeline. For more timely information like breaking songs & planning tips, follow me on Facebook & Twitter and read my blog. As I hear things I’ll post them. I dress formally, either business suit or tuxedo, for receptions unless requested otherwise. Our event requires music in more than one location, can you help? No problem. I can provide music for up to three spaces and still have a set to serve as back-up.